Everyone knows a joke is less funny if you have to explain it. But if the joke wasn't funny in the first place, it's not really a problem. 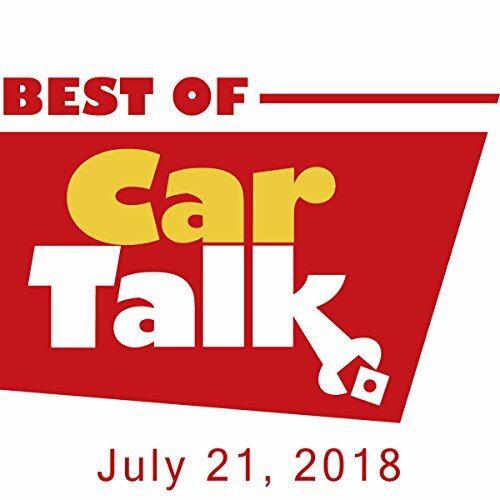 So, this week on The Best of Car Talk, Tom and Ray explain the origin of one of their favorites, a "full Chicago." In matters automotive, Caroline is concerned about her Toyota's low idle and her husband's insistence they wear bicycle helmets in the car for safety.